The Team Loco trilogy is a series of flirty, sweet young adult contemporary romances. 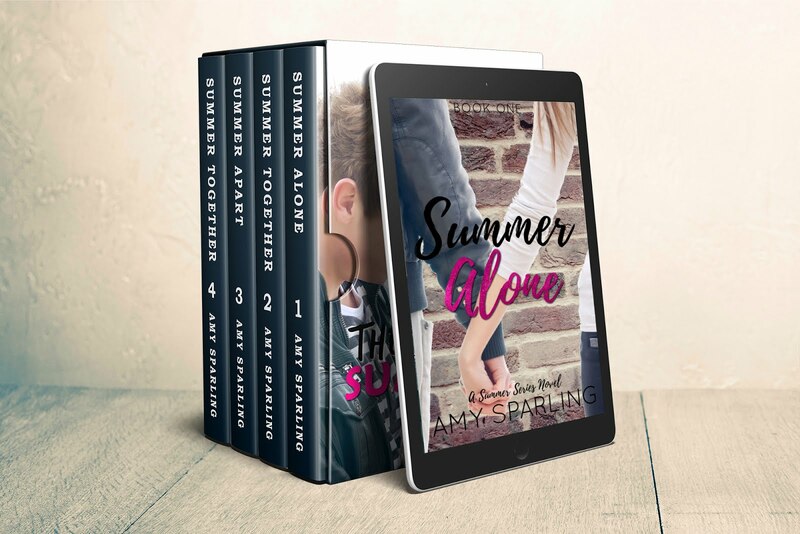 They feature characters from the Believe in Me series and are all standalone novels that can be read in any order. Jayda’s junior year started off bad when her boyfriend dumped her, and then it became worse when her mom got laid off. With every week that her mom doesn’t find a new job, things get tighter. Now the holidays are approaching and there is no money for presents. When she intercepts her little brother’s letter to Santa, her heart breaks knowing they can’t get the dog he desperately wants. 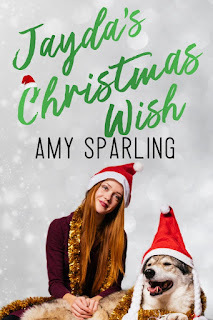 On a wing and a prayer, she writes her own letter to Santa, penning all of her holiday wishes that she knows can never come true because holiday magic just isn’t real. Connor’s first Christmas without his mother is harder than he imagined. When a giant sack of letters to Santa shows up at his doorstep, he can’t believe he forgot that she used to reply to all the Santa letters in their small town. He’s about to throw them away, but then a letter from a girl he has a crush on catches his eye. 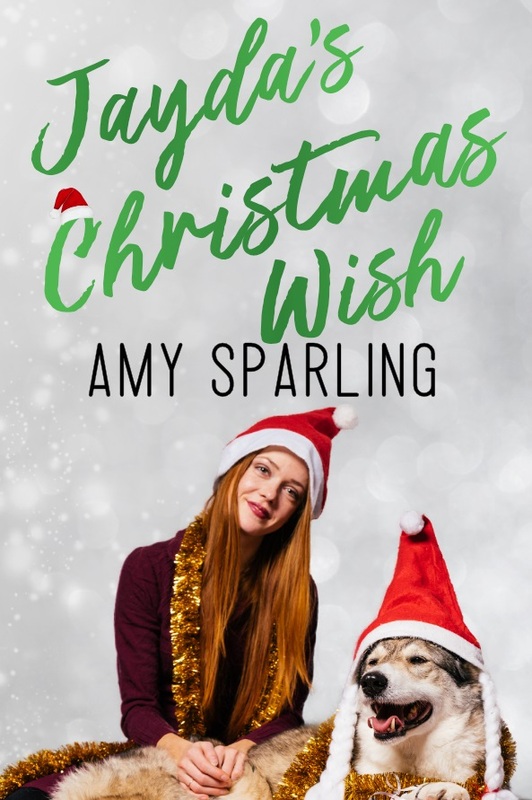 Jayda has sent a Christmas wish into the universe, and although Connor isn’t technically Santa, he does the only thing he can do to honor his mother’s memory.